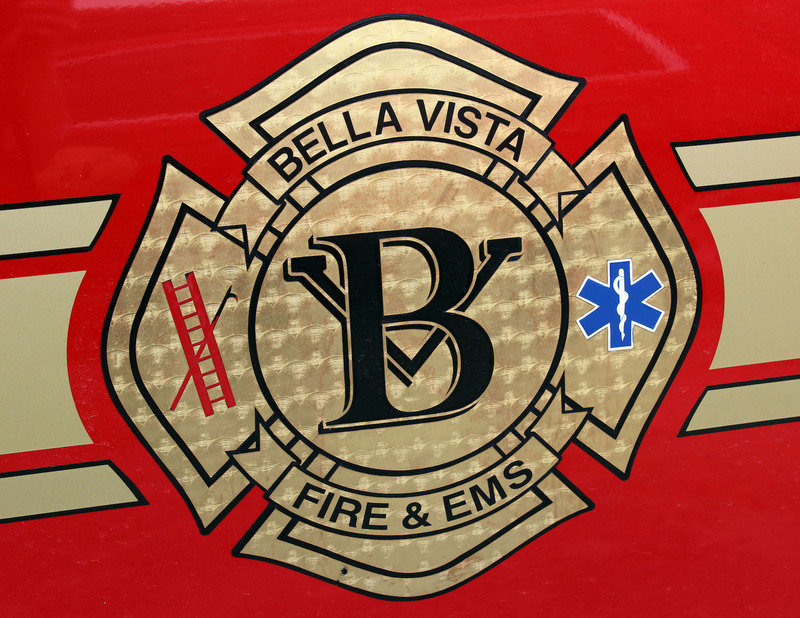 Bella Vista Fire Chief Steve Sims is encouraging all Bella Vista residents to register their storm shelters with the Fire Department. If you live in a home that currently has a storm shelter, or are planning to build a home with a shelter, please notify the Fire Department of your address by calling Sims at 479-855-8248. If you have already provided this information, it is still on file and no further action is required. “We want to have a list of addresses of homes with shelters so in the event of an emergency, such as a tornado, we will have an idea of where underground shelters with people inside them are located throughout the city,” Sims said. 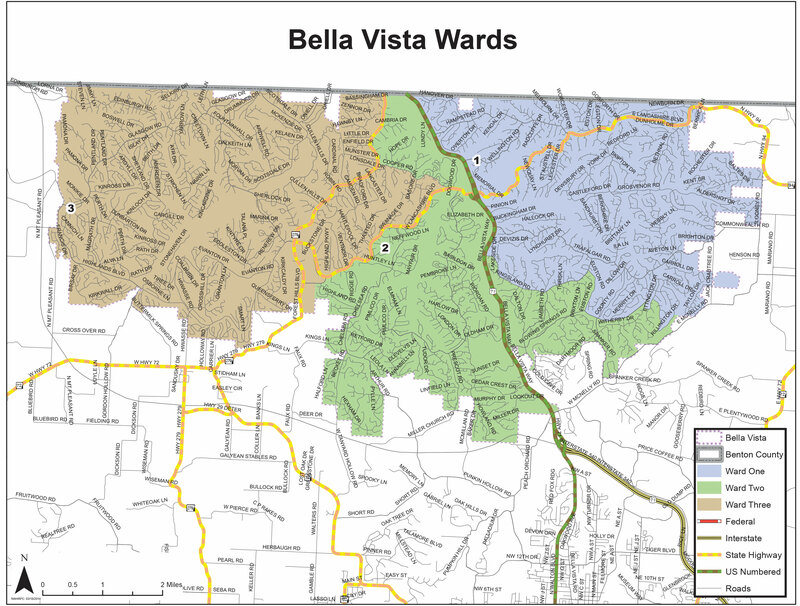 Addresses will be entered into the dispatch system. If no GPS coordinates can be located, someone from the department will come out to get them, Sims said. Contact Sims if you have questions about this program.